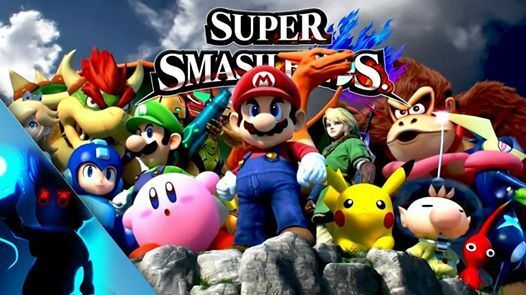 CALLING OUT ALL MY SMASH BROTHERS ! THIS WILL BE A TOURNAMENT LIKE NO OTHER! WE NEED TO SEE WHO HAS WHAT IT TAKES! 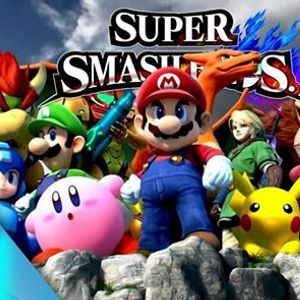 THIS WILL BE A PRIZE GIVEAWAY TOURNAMENT. FRIDAY MARCH 22nd @ 6pm ! Entry fee is $25! Entry fee day of the Tournament $30! 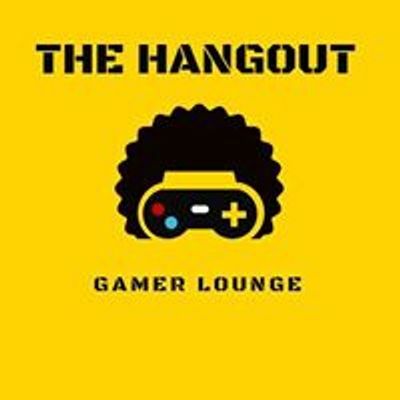 Pay fee @ thehangoutgamer.com Prizes always depends on the number of participants! You can bring your own controllers but you are responsible for them. We will not be held responsible for misplaced or lost controllers . Please no outside food or drinks!